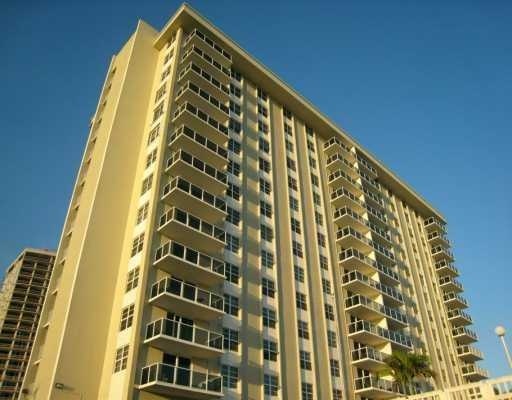 Birch Crest is a great building located in a prime area of Fort Lauderdale Real Estate. The beach district is the hot spot of Fort Lauderdale with restaurants, side walk cafes, beach shops and night life. Birch Crest is just a couple of blocks away allowing unit owners to enjoy the Fort Lauderdale weather and commerical district. Birch Crest was built in 1971 as one of the original high rise condominium buildings. Birch Crest is 16 stories high with views of Fort Lauderdale white sandy beaches and the Atlantic Ocean as well as the intracoastal waterway and downtown Ft Lauderdale skyline. Birch Crest just went under a major renovation with a new roof, new fitness center, new balconies, new pool refinishing, new hurricane windows and doors. Birch Crest is a well run building and located in the most sought after area of Fort Lauderdale Real Estate. Eric Miller and Asociates, are always available to help you buy or sell real estate in the area and will be happy to show you Birch Crest Condominiums. You can Contact us directly at (954) 383-8170.